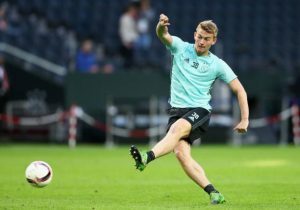 As per Read Everything, Liverpool might be interested in signing another top class midfielder next summer. The Reds have already brought in Naby Keita in this summer transfer window and reportedly have their eyes on the French ace Adrien Rabiot. The 25-year-old Frenchman is one of the best midfielders in Europe, let alone Ligue 1 and has shown why he is regarded so highly be some of the best clubs in Europe. He was unfortunately excluded from the French squad that won the World Cup this year but has been one of the regulars in the Paris Saint Germain squad. However, the reports are indicating towards the fact that the player, who is a Liverpool fan, might be on the verge of leaving the Ligue 1 club and moving onto the Premier League. The player follows the Anfield club on the social media and his recent posts have his admiration for the Merseyside club written all over them. 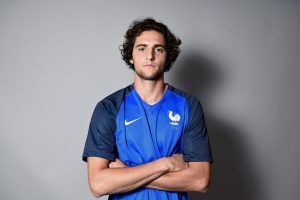 The French ace has not tried to conceal his love towards the Merseyside club in a recent interview and said, “I would love to play in the Premier League…I was very fond of Liverpool when I was young.” This has also irked his possibilities to play in the Premier League in the future. The player has not yet signed a new contract with the French giants and could be a free agent in the next term. 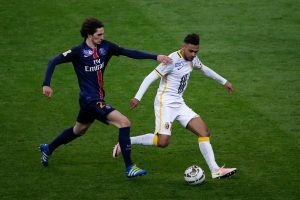 PSG manager Thomas Tuchel is also unsure about the player’s stay at the club and he has admitted that already. So it is definitely going to be a very good news for the Reds if they can land one of the most gifted midfielders of the current generation next summer. Can Puel Help Leicester City Qualify For Europe Or Is It A Bridge Too Far? Update On Liverpool Interest In 23 Y/O Ligue 1 Sensation: A Big Mistake By Klopp? 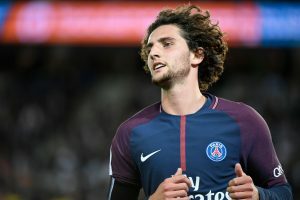 PSG Ace Open To Premier League Move & Mentions Liverpool Interest: Should Klopp Move For Him? Manchester City Handed Boost In Pursuit Of This French Midfielder: Should Pep Make His Move?